The 22-year-old man fatally shot by police in Stillwater last week became the fifth Minnesotan in a mental health crisis shot to death in a police encounter this year. Mental health crises have been a factor in a number of fatal police shootings over the last several years. And Minnesota is no different. According to Washington Post databases, Minnesota had five such fatal encounters in 2015, six in 2016 and one last year. Mental illness was described as a factor in 38 percent of all fatal police shootings from 2015 through November 2018, which was higher than the national rates of 20 percent to date in 2018, and 25 percent the previous three years. 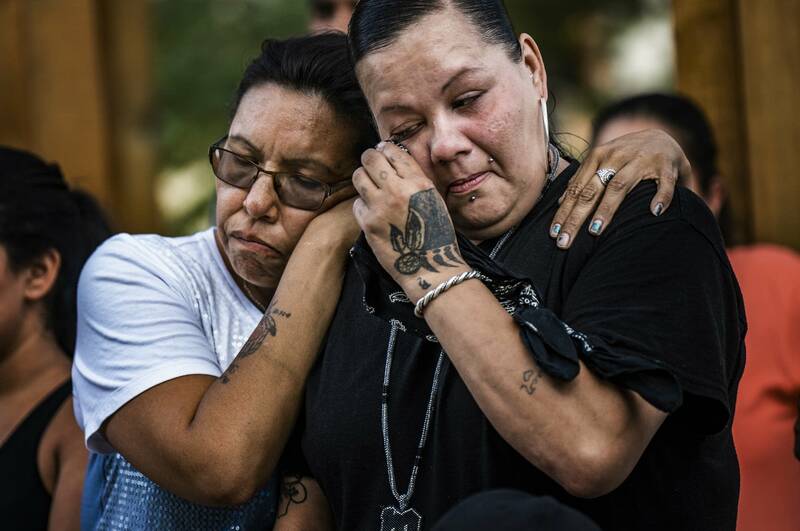 So far, at least five men in mental health crises were killed by officers in Minnesota. And while the issue is far from new, some victims' families are calling for different kinds of intervention before an encounter turns fatal. Two men were shot and killed in greater Minnesota by police officers this week, but the cause and details of those shootings were still being investigated Thursday. • On Nov. 21, Keaton James Larson, 22, of Stillwater was shot and killed after officers from Stillwater, Bayport and Oak Park Heights answered a call of a suicidal man, the Bureau of Criminal Apprehension said. Larson was armed with a knife and officers deployed Tasers, but the stun guns were ineffective, and an officer fired his gun, authorities said. Larson was pronounced dead at Lakeview Hospital. The officers remain on administrative leave as BCA agents investigate, which is routine in such cases. 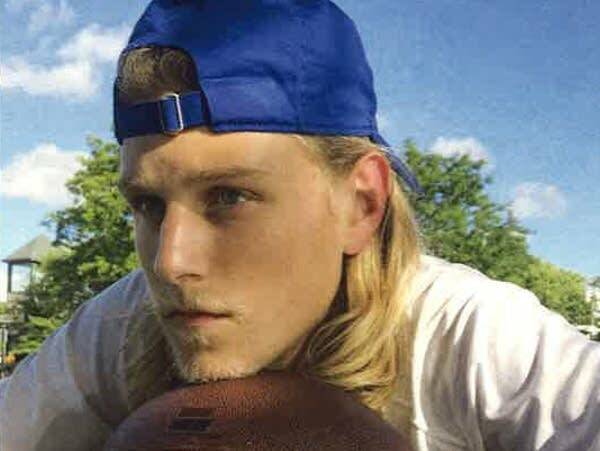 • On Nov. 9, Minneapolis police shot and killed Travis Jordan, 36. Police were called on a report of a suicidal man and Jordan came out of a house holding a weapon, police said. The officers shot him after he reportedly threatened them, they said. • On Oct. 1, Hastings police shot and killed Keagan Johnson-Lloyd, 23, on the street. Johnson-Lloyd had mental health and substance use issues for much of his life, according to court records and his mother. In that case, police said Johnson-Lloyd stabbed somebody at a group home for people with substance use issues in Hastings. Reports from the BCA give no indication officers received notice mental health might be an issue when they were sent to the home. They were only "some scratches," Johnson-Lloyd's mother, Tanya Johnson, said. "There's non-lethal ways of dealing with someone who's not in their right mind. We're not supposed to be killing these people, we're supposed to be helping them," Johnson told MPR News last month. • On Aug. 5, police shot and killed William James "Billy" Hughes, 43, after a roommate called the police saying Hughes was threatening him. According to family, Hughes had a heroin addiction, had been diagnosed with terminal illness and expressed suicidal thoughts. At the time of his death, Hughes had both codeine and morphine in his system and a blood-alcohol content level of 0.265, which is more than three times legal standard for intoxication, according to the Bureau of Criminal Apprehension. In October, the county attorney ruled the officers had acted appropriately. 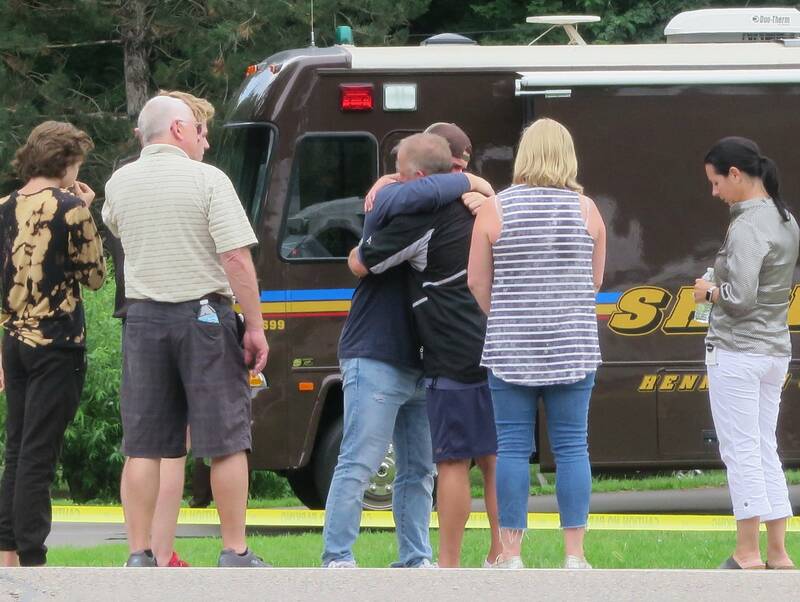 • On July 13, Carver County sheriff's deputies shot and killed Archer Amorosi, 16, after his mother called 911 saying that Amorosi was threatening her and that she feared he was suicidal. Amorosi's father had called the police the previous day reporting that Archer was suicidal and off his medication, according to BCA records. Amorosi's mother told police she was afraid her son was suicidal and would hurt himself. Police arrived at their home, but Amorosi refused to leave the house. Officers used pepper spray and a stun gun, and officers said Amorosi eventually came out of the house carrying what police described as an ax and a gun, which was later found to be a BB gun. The Carver County attorney declined to press charges in the case. In all of the cases, family members have said they wondered why officers didn't have better ways of dealing with people in a mental health crisis. Amorosi's family has been lobbying various county and government officials to change the way they deal with mental illness generally. Several law enforcement agencies around the state, meanwhile, have been working to improve encounters between officers and people with mental health issues, including the St. Paul Police Department which recently engaged a second social worker to join its mental health unit.